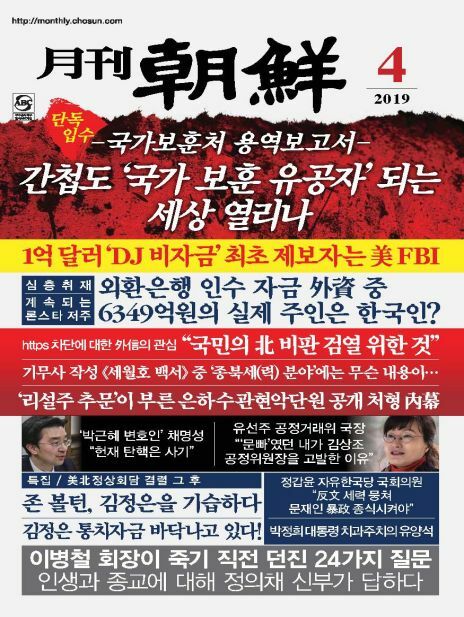 [골프먼스리코리아]는 골프조선의 파트너사로써 양질의 골프정보와 관련문화를 게재, 올바른 레저문화 장달에 노력하는 골프 전문 매거진입니다. 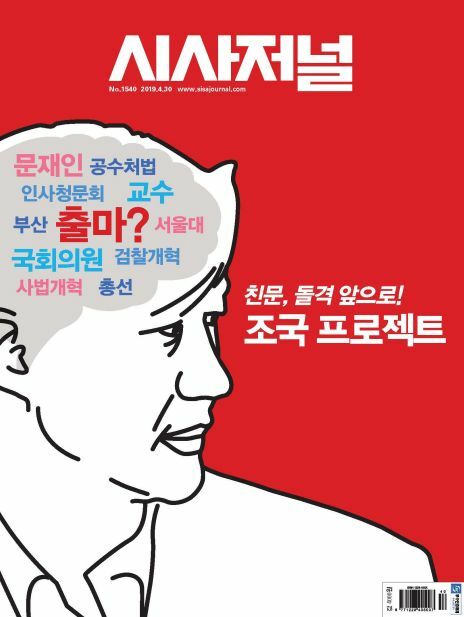 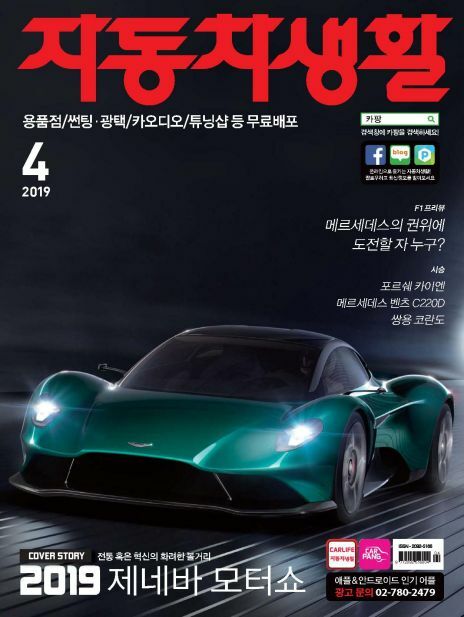 골프장 소식 및 회원권 시세, 대회 소식 및 골프 레슨 등과 사회, 문화,경제 분야까지 다양한 정보를 다루고 있습니다. 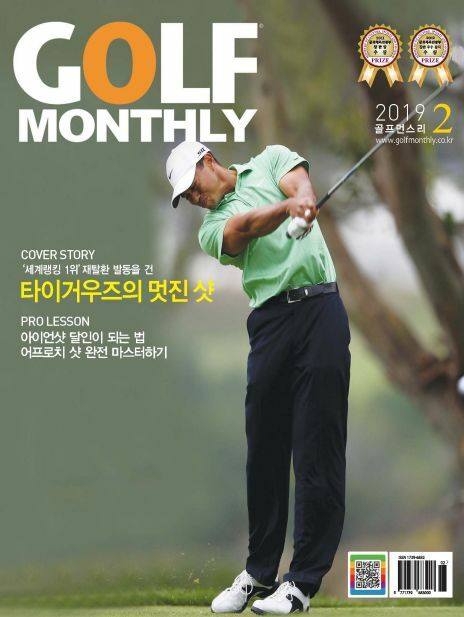 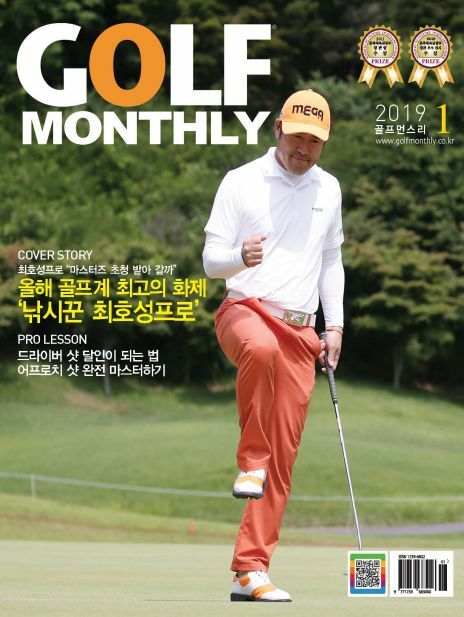 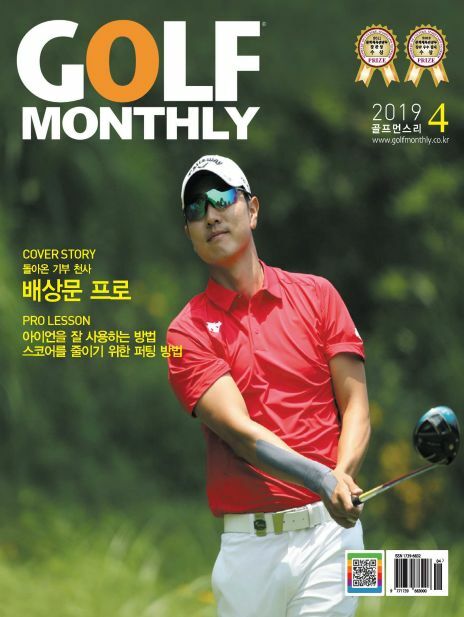 Golf Monthly is a premier Korean golf magazine offering quality information on golf and golf culture, building a healthy leisure culture in Korea.As a professional sports magazine, Golf Monthly leads the future direction of the golf industry and golf related media.Being a profession golf magazine, we offer in-depth articles on golf news and golf techniques as well as lessons and instructions from international superstars.Furthermore, we provide a wide range of articles covering economy, society and culture.With our eye-catching design, you will find our magazine more sophisticated.